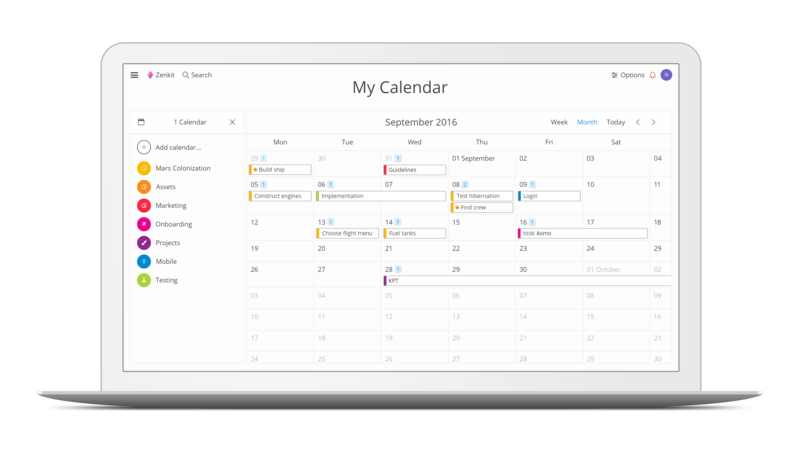 Zenkit is extremely intuitive and combines a simple to-do-list style with serious project management functionality. 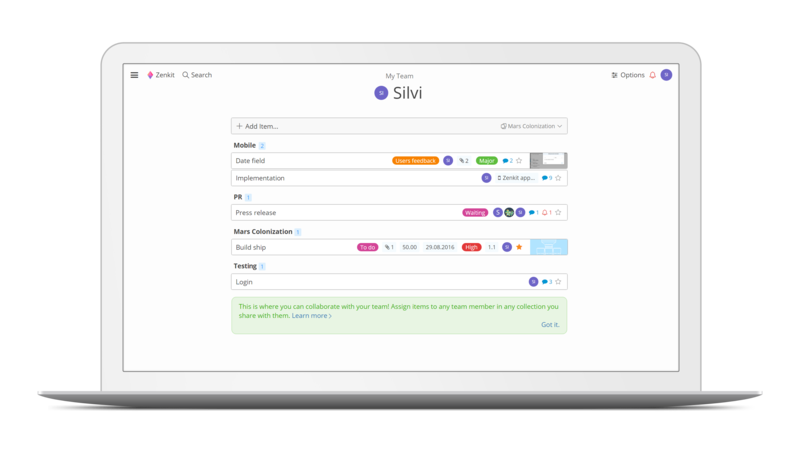 They provide teams the ability to collaborate within multiple views such as their Kanban, Table, Mind Map, List, and Calendar options. I truly love the flexibility of Zenkit and how it empowers users to be creative in how they enter, manipulate, and view data. Their Kanban view is perfect for organizing projects, while the Mind Map function helps bring transparency to the flow of thoughts. Unfortunately, they do lack a few project management essentials like time tracking, dependencies, and recurring tasks. We feel Zenkit serves the simplicity of Todoist with the visual functionality of a tool like Trello. The onboarding process is intuitive and they give excellent video tutorials! Check out their knowledge base and get lost the customization capabilities of each task. Their business-ready templates are simple, powerful, and provide a great way to get started! Zenkit offers some awesome features such as activity tracking, checklists, rich text editing, and multi-variable filtering. 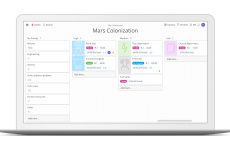 The global views like ‘My Favorites’, ‘My Calendar’ and ‘My Team’ enable each team member to view different projects and tasks from across the app in one place. With several custom field types available, you have the ability to enrich tasks with relevant, workable data making it easy to track any information you may need. While the solution offers many ways to view projects and the ability to slice and dice the data within them, as projects grow more complex the app could become convoluted. If you’re planning a large project within the platform, I suggest doing so with one view in mind. 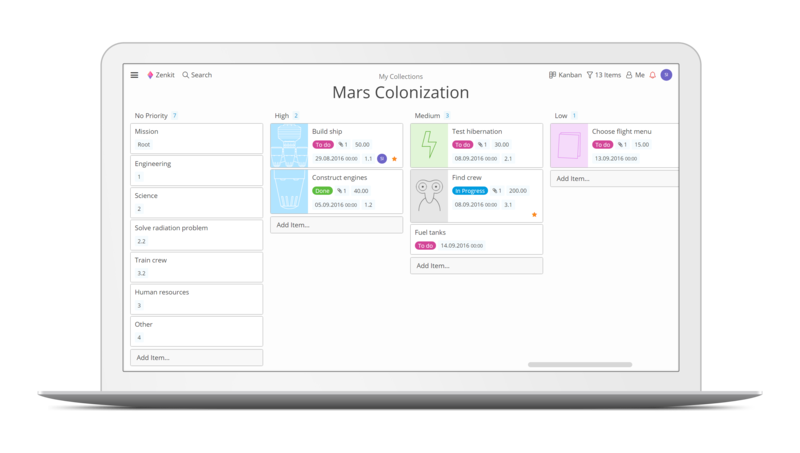 Zenkit is a great application to improve collaboration, increase overall productivity, and bring transparency to your workflow. If you’re currently using or have used Trello in the past, this is the perfect alternative for you! They even offer an great free forever plan with up to 1GB attachment storage only limited to 5 users. Keep To-do’s simple and the project perspective intuitive. 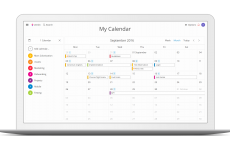 Zenkit is a task management software that allows teams to collaborate within multiple views to increase productivity and improve daily workflow. Ever since I started using your software, my productivity has skyrocketed! 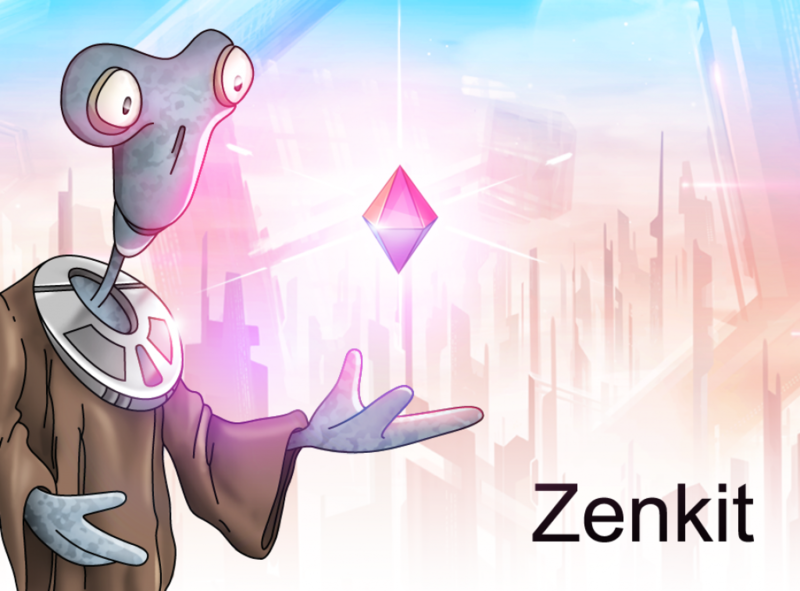 I’ve never had an unproductive day since I began using Zenkit. This tool is awesome!! So beautiful and handles everything so elegantly. We have moved from Trello and we’re not going back. I really like this tool for planning out projects (the mindmap is perfect for this) We just need advanced features like dependencies! + PROS: The ease of getting data out of your brain and into the app and then adding bits to it as you remember or more information comes to light. It’s too all over the place for my team! I like that they give you so many options to manage your task and projects, however, it’s a bit distracting. 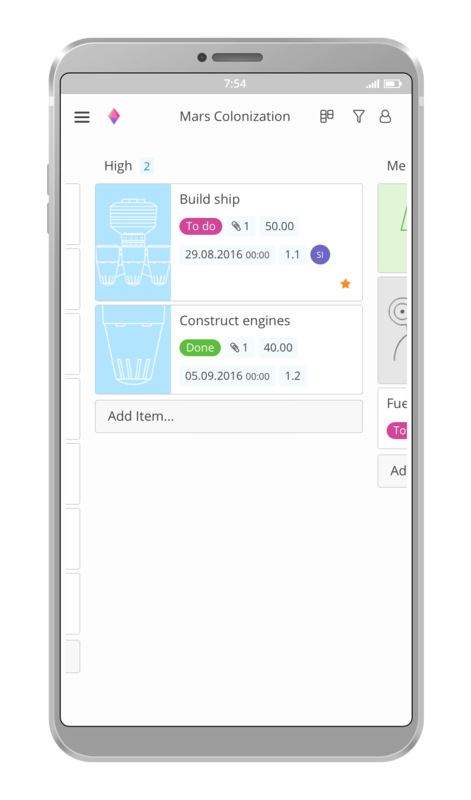 + PROS: Kanban app with multiple view options. Includes calendar and mind mapping functions. Can create custom fields. Supported by Zapier. - CONS: No milestone tracking. 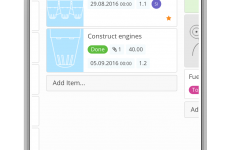 No recurring option for tasks, meetings. Few native integrations. 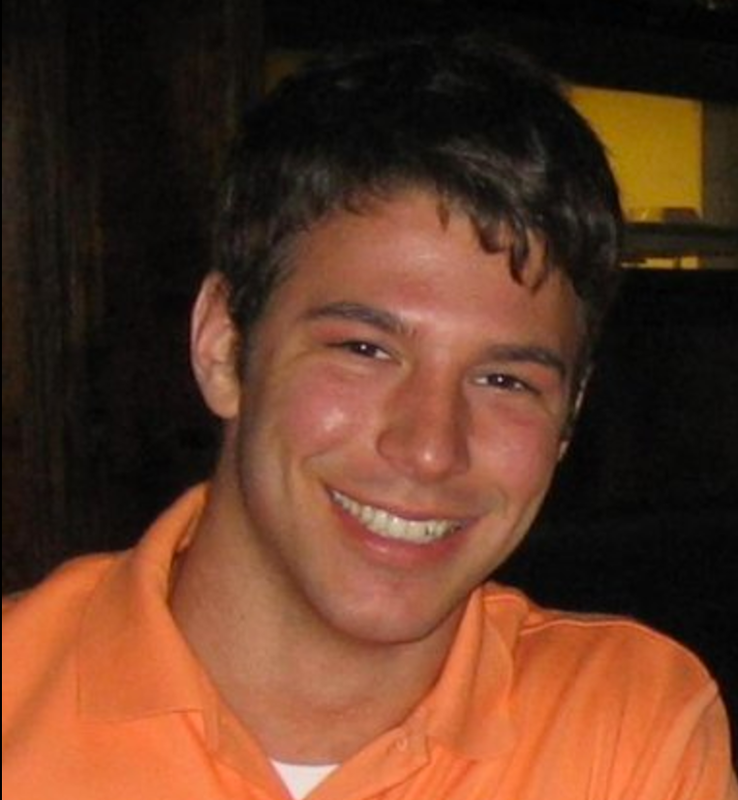 No image or PDF markup tools.